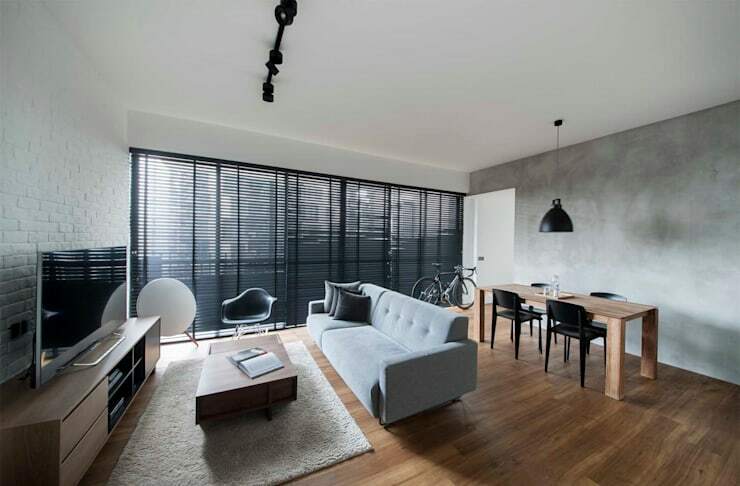 In small apartments, colour makes a huge impression. 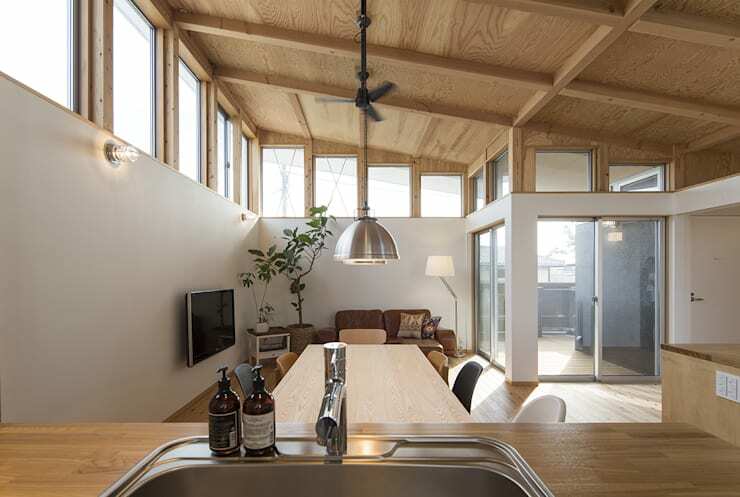 For this reason it’s crucial the dwelling’s palette and scheme and considered and carefully decided to provide the desired aesthetic and ambience. But where does one begin? These days there exists a seemingly endless range of hues, tones and shades, which makes it all the more challenging to choose. 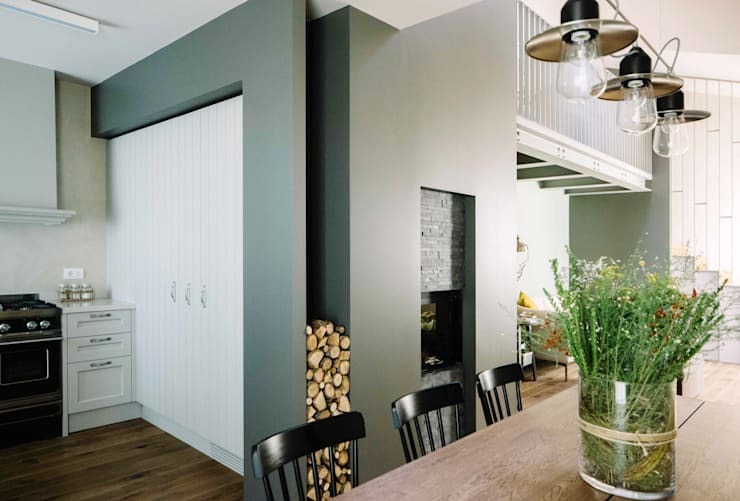 Today on homify we’re going to lend a hand by checking out 9 colours we think are perfect for decorating a compact, cloistered or crowded home. From on-trend jewel-esque blues to more subtle neutrals, there’s going to be something to suit all tastes and preferences. Ready to take a peek and check out your new domestic theme or scheme? Read on below and pick one today! Grey is definitely a timeless option that will enhance your home with its monochromatic elegance. In this example the room is softened by timber flooring and furniture, which helps add warmth against the icy colour palette. 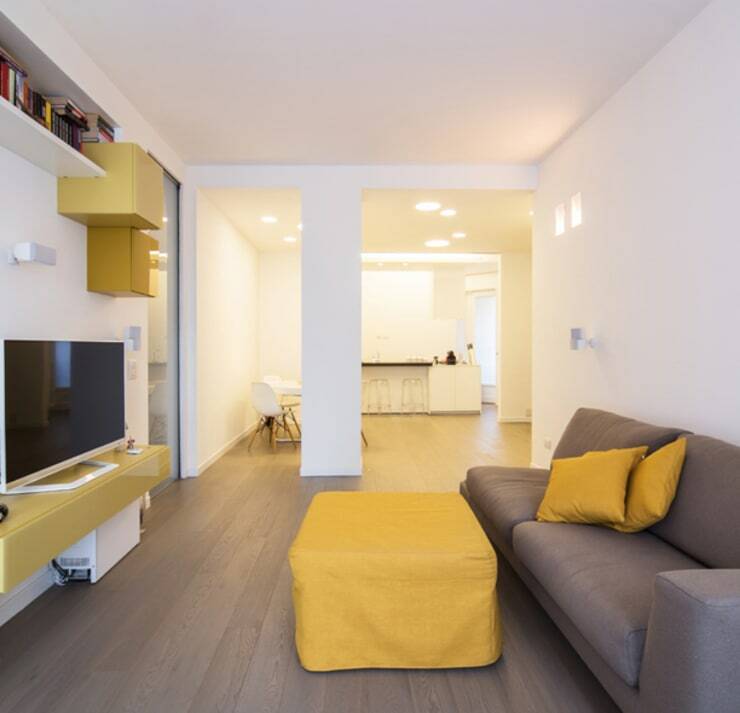 Yellow is ideal for small apartments due to its cheery disposition and wonderful ease of incorporation. Pick a few standout accessories or items, and colour them yellow for a joyous and upbeat aesthetic. 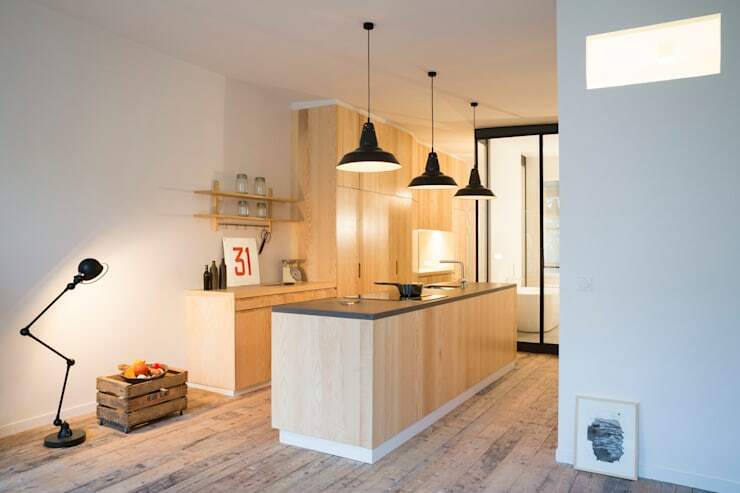 Light birch or beech timber tones are perfect for a compact apartment or kitchen, adding warmth without the undesirable confining vibes of a darker, richer wood hue. 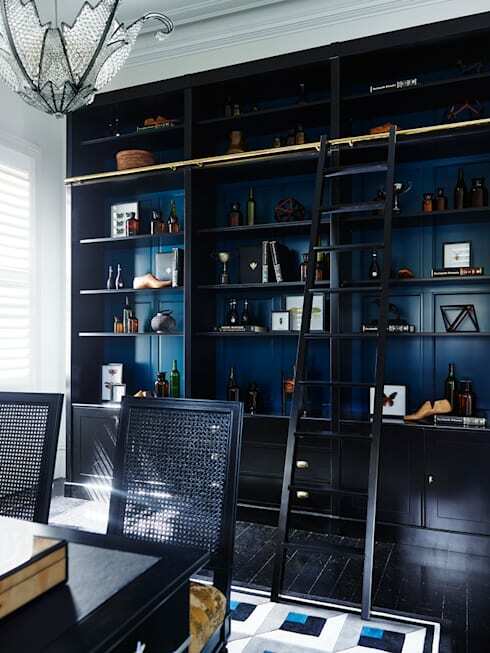 There is a myth that dark colours don’t work in small spaces. This couldn’t be further from the truth, and interior designers know it! 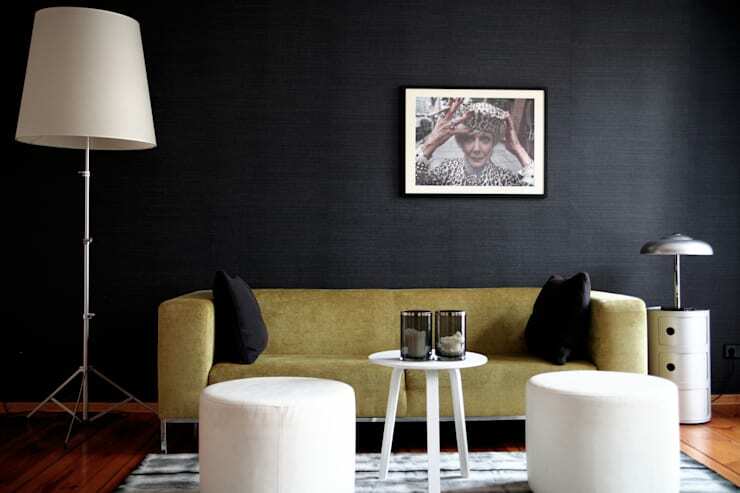 Dark tones and hues look superb in compact areas, adding depth, character and personality with ease. White pairs beautifully with a feature hue, and in this case we love the orange-camel leather of this gorgeous modular sofa. Ideal for all times of the year, a dusty orange or brown is trans-seasonal, and stands out brilliantly against a crisp white wall. The hit colour of 2017, lapis lazuli is rich, opulent, and evokes a sense of magnificence whether it’s a few small feature accoutrements or a large eye-catching item of furniture. 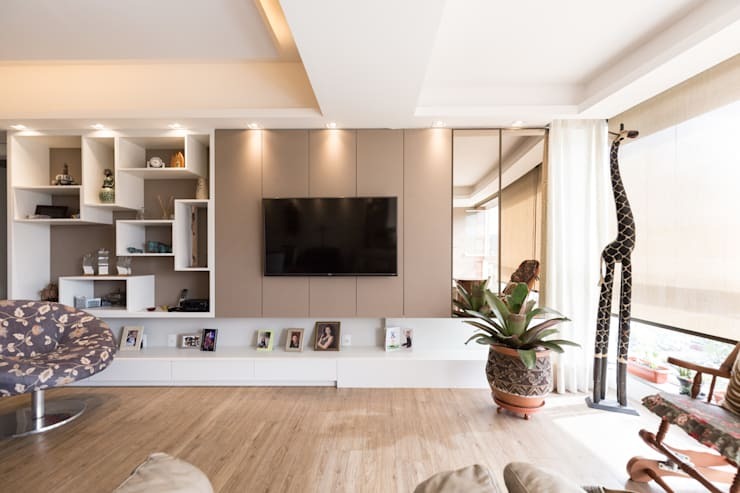 Earthy tones are brilliant in a compact apartment as they provide an enduring, welcoming aesthetic, which can easily be enhanced with the use of indoor plants or seasonal trends. When we think of beige we often are put off by its perceived dowdiness. However, beige is a seamless shade that looks gorgeous in a small home when paired with cultural accessories and bright white contrasts. Lastly, sage green is our go-to colour that evokes sophistication, while providing a home with an essential feeling of restraint within a crowded or cloistered space. Do you have a favourite hue? Let us know in the comments below!